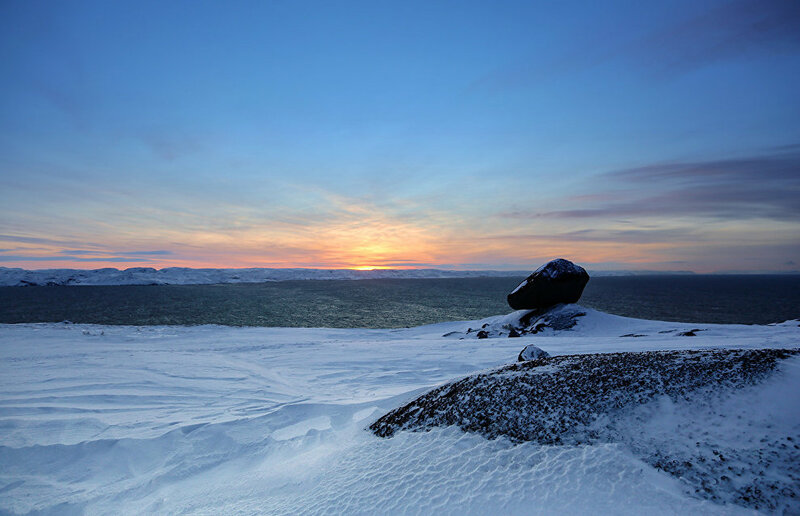 Talking Barents: Prospects and Formats for Cooperation will be one of the central sessions at The Arctic: Territory of Dialogue 5th International Arctic Forum. According to its organizers, held as part of the Coastal Territories pillar, this session will bring together representatives of the Barents Euro-Arctic Region (BEAC), who will discuss priorities in terms of cross-border cooperation and future joint projects that could benefit the Northern territories. One of the topics on the agenda, Barents Region Transport and Logistics, will be devoted to developing transportation and improving its efficiency, while also protecting the environment as part of the initiative to set up green corridors. The panel discussion will be moderated by Head of the International Barents Secretariat Tomas Hallberg and the speakers will include: Magdalena Andersson, Governor of Sweden's Västerbotten County; Pentti Malinen, Region Mayor at Finland's Regional Council of Kainuu; Nikolai Korchunov, Ambassador-at-Large at the Russian Foreign Ministry, and Marina Kovtun, Governor of Russia's Murmansk Region. Lars Georg Fordal, Head of the Norwegian Barents Secretariat, will also join the discussion. Norway is set to take over from Sweden as the BEAC chair this year. "Considering the complex international situation, multilateral cooperation in the Barents region remains an important channel of dialogue with our North European partners, enabling us to discuss common issues our countries face, in a business-like and constructive manner. In this regard, BEAC can be viewed as a success story of cooperation that demonstrates strong immunity to sudden political fluctuations," Ambassador-at-Large at the Russian Foreign Ministry Nikolai Korchunov said.